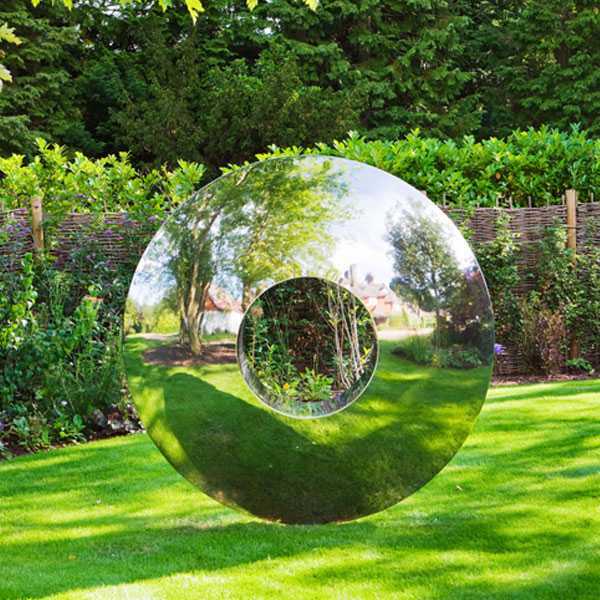 This modern stainless globe designs sculpture, with a height of 5 m, captures much attention of the residents. 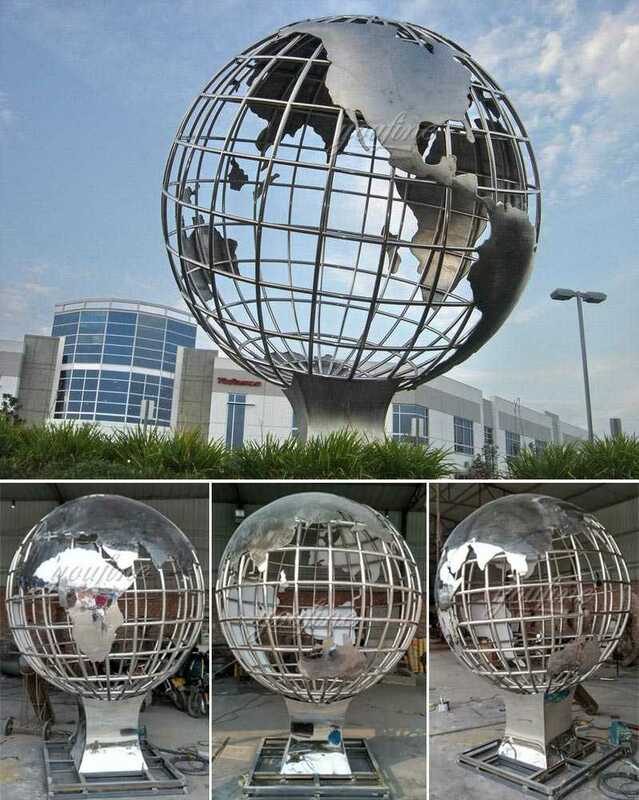 The modern stainless globe designs sculpture consists of four parts: the foundation, the three books,the outer circle and the globe. Except for the foundation, the body of the sculpture is made of stainless steel, the globe is surrounded by the outer circle. As the core of the sculpture, the globe is not a whole sphere, instead, it has several transverse and length ways circles with the continental plates, just like the earth. As it looks, this earth sculpture is inspired by the Earth. 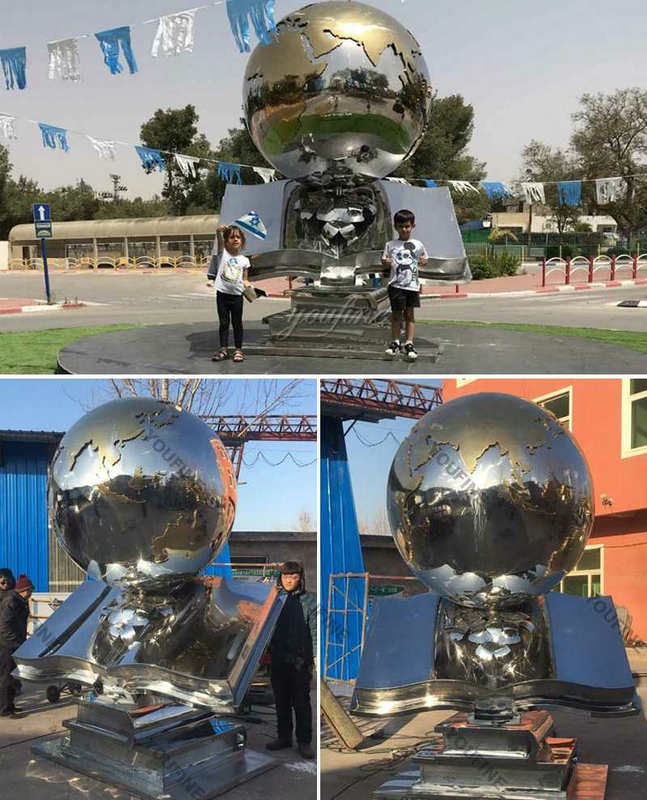 When the designer was asked to design a stainless steel sculpture outside the community, he came up with the idea of making a big globe. 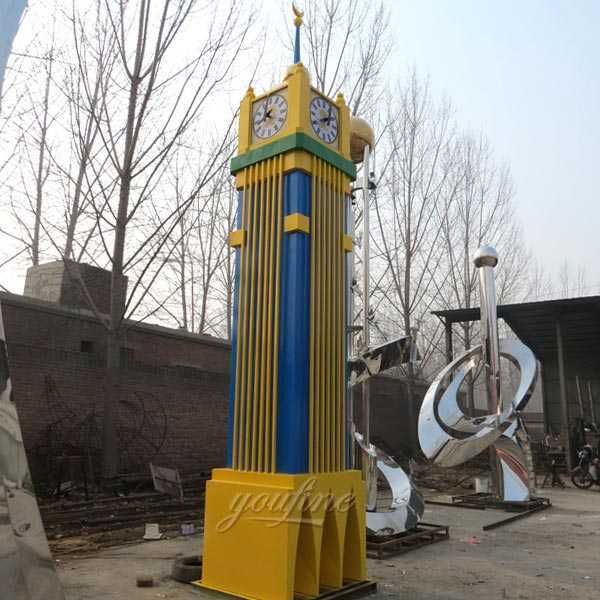 So he painted and modified it again and again until he was satisfied with the design. Step two: 3 D foam model printing. Typically, they will print a 1:10-percent resin model before starting to zoom in so they can check the shape and detail and, if everything is correct, print a 1:1-percent foam model. After that, the sculptor can follow the foam model and start forging. Building a sculpture component separately is one of the most important steps. 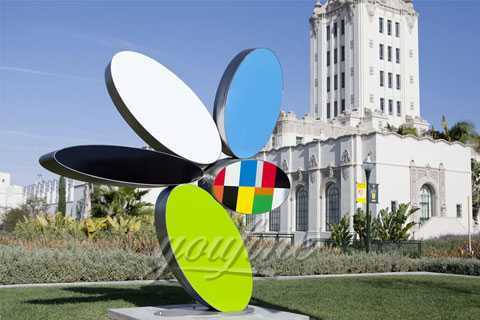 A large stainless steel sculpture cannot be forged as a whole, so sculptors usually forge a large sculpture individually, just as they do in this case. They use electric push shears and plasma cutting machines to cut thick stainless steel and forge materials in the presence of foam models. 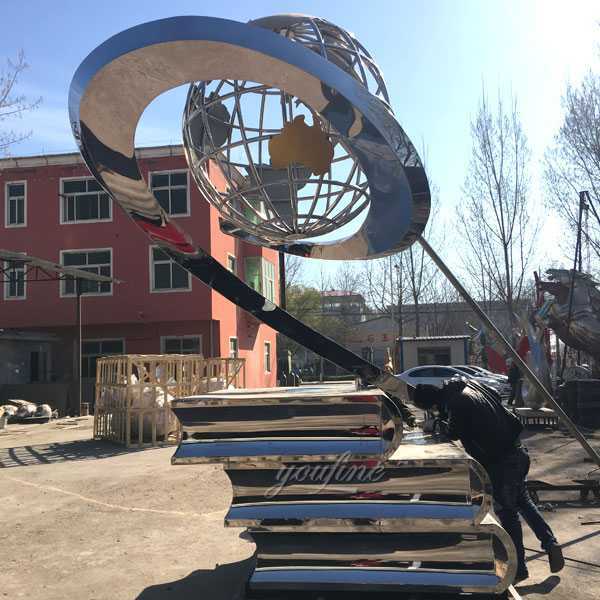 Each component is welded together and becomes a monolithic sculpture as the stainless steel ball sculpture is so high and heavy that even ladders and cranes are also used to assist. 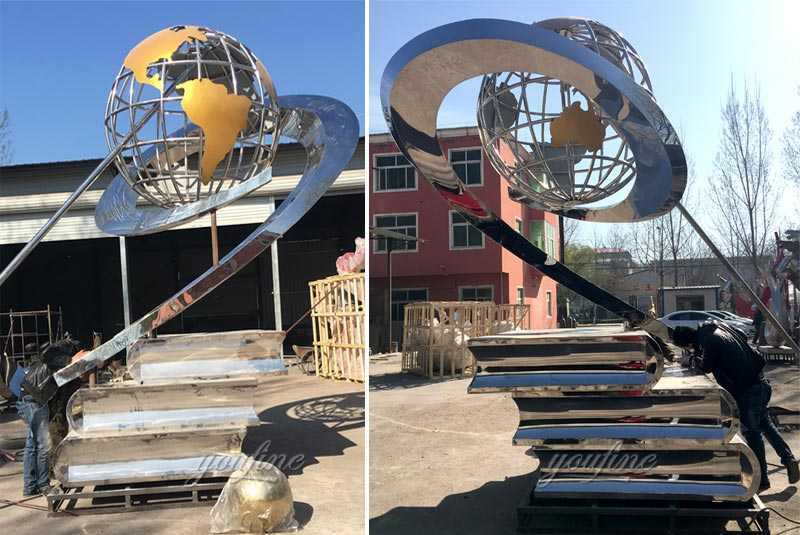 For modern stainless globe designs, this step is very important, and it is necessary to turn the sculpture into a piece of art. The team uses a grinding wheel to grind the weld and excess parts, then polish it with a polished cream to make it brighter. 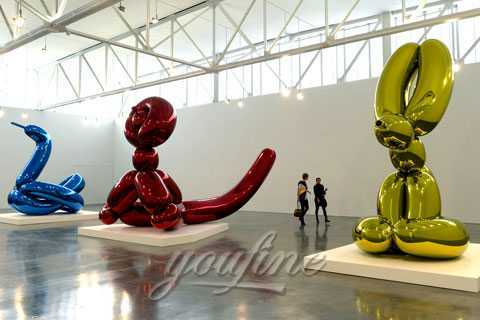 In addition, in order to make the sculpture more beautiful, the marble panels adhere to the foundation. 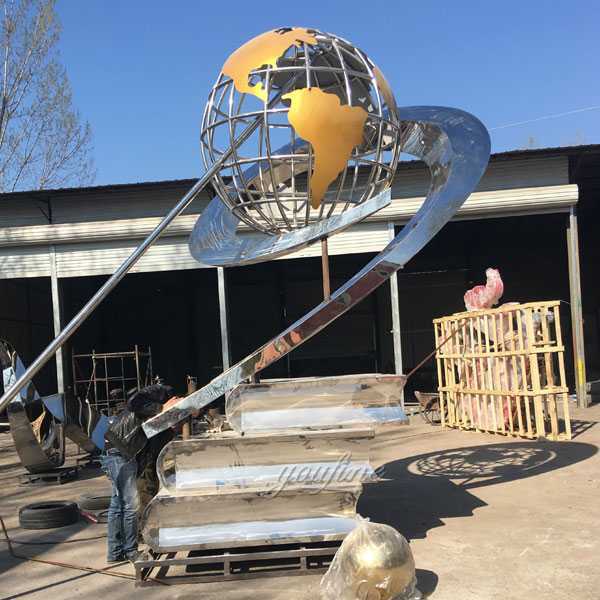 Through these processes, a large stainless steel Earth sculpture is completed, showing its sense of modernity and art. 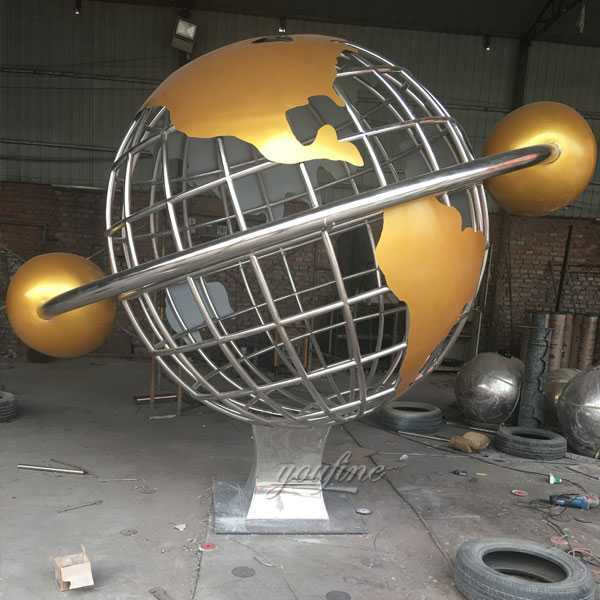 So Any modern stainless globe designs Are Acceptable In You Fine Art Sculpture,Please Leave Us Your Message,If You Have Any Good Designs And Ideas!